Blood can be donated at the Red Cross in Oberursel on Friday, 14th December, 2018 between 3.30pm and 8pm. However the usual location is not available at present, so the donation centre will be set up at the Taunushalle in Oberstedten. To get there, either take Bus route 41 or set satellite navigation devices to “Landwehr 6”. Blood can be donated at the Red Cross in Oberursel on Friday, 9th November 2018 between 3.30pm and 8pm. However the usual location is not available at present, so the donation centre will be set up at the Taunushalle in Oberstedten. To get there, either take Bus route 41 or set satellite navigation devices to “Landwehr 6”. Blood can be donated at the Red Cross in Oberursel on Friday, 12th October 2018 between 3.30pm and 8pm. The Red Cross is located at Marxstraße 28, opposite the U-Bahn station “Lahnstraße”. Blood can be donated at the Red Cross in Oberursel on Friday, 14th September, 2018 between 3.30pm and 8pm. The Red Cross is located at Marxstraße 28, opposite the U-Bahn station “Lahnstraße”. Blood can be donated at the Red Cross in Oberursel on Friday, 10th August, 2018 between 3.30pm and 8pm. The Red Cross is located at Marxstraße 28, opposite the U-Bahn station “Lahnstraße”. Blood can be donated at the Red Cross in Oberursel on Friday, 13th July, 2018 between 3.30pm and 8pm. The Red Cross is located at Marxstraße 28, opposite the U-Bahn station “Lahnstraße”. 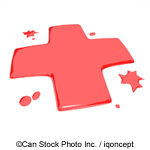 Blood can be donated at the Red Cross in Oberursel on Friday, 8th June, 2018 between 3.30pm and 8pm. The Red Cross is located at Marxstraße 28, opposite the U-Bahn station “Lahnstraße”. Blood can be donated at the Red Cross in Oberursel on Friday, 11th May, 2018 between 3.30pm and 8pm. 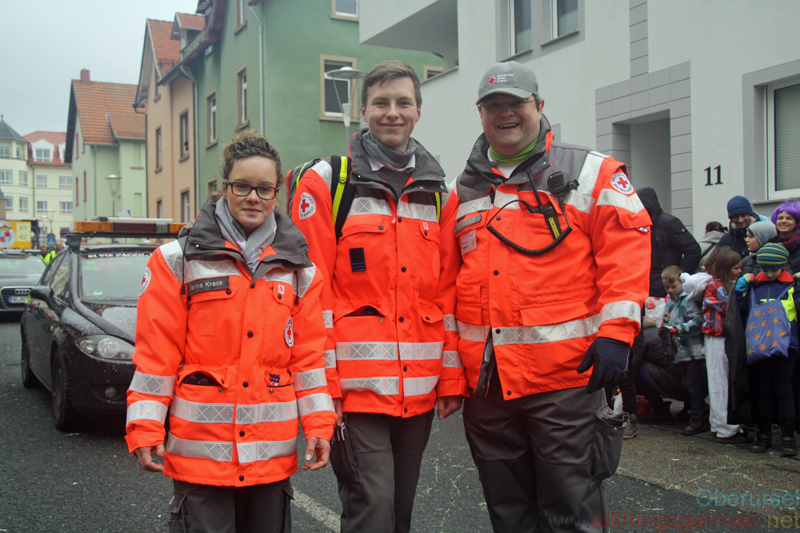 The Red Cross is located at Marxstraße 28, opposite the U-Bahn station “Lahnstraße”.